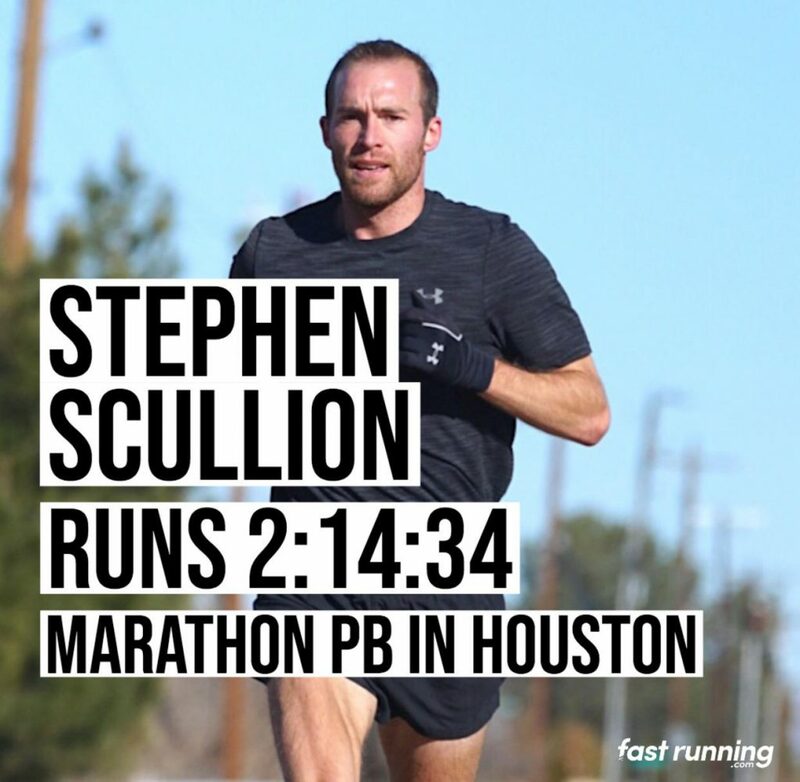 Clonliffe man Stephen Scullion’ s meticulous marathon preparations paid off today with a 70 second pb of 2.14.34 in the Houston Marathon, a World Championships qualifying time. With an average mile pace of 5.08 Scullion hit half way in 67.01 and at the finish had finished well inside the IAAF World standard. In other round up news Sean Doran was 2nd for the 3rd successive race in yesterday’s BHAA cross country in Firhouse (26.35) for the 8k distance with Eoin Taggart 4th (27.10).